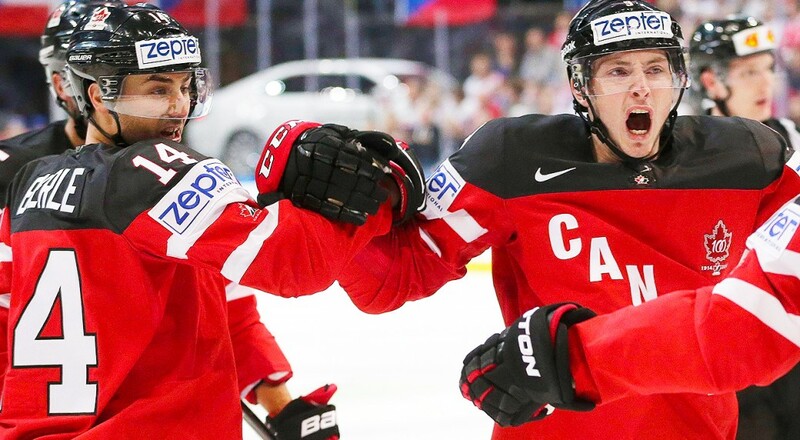 Trade buzz is building around forwards Jordan Eberle and Matt Duchene. Reports out of Colorado suggest Avs forward Matt Duchene may be on his way out in short order. Perhaps as early as this weekend. 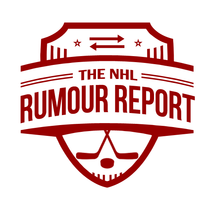 Ottawa, Anaheim, Montreal, Nashville, Chicago, Toronto, St. Louis, Pittsburgh, Carolina and Columbus have all kicked tires on Duchene, but it appears the New York Islanders have emerged as frontrunners. Colorado have expressed a desire to get younger and to improve their blueline. Names such as Travis Hamonic and Calvin de Haan are likely to be at the top of Colorado's wishlist. Forward Ryan Strome might be of interest as well. The Islanders appear to be a frontrunner for Jordan Eberle as well. The Edmonton winger put up a respectable 51 points in what many considered to be an off year by his standards. The Blues, Bruins and Avalanche have also been connected to Eberle.